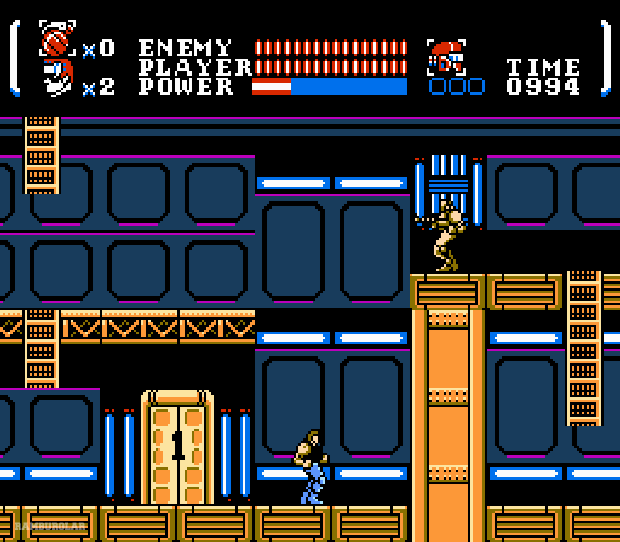 My brother and I can both agree that Seicross is an underrated game for the NES. 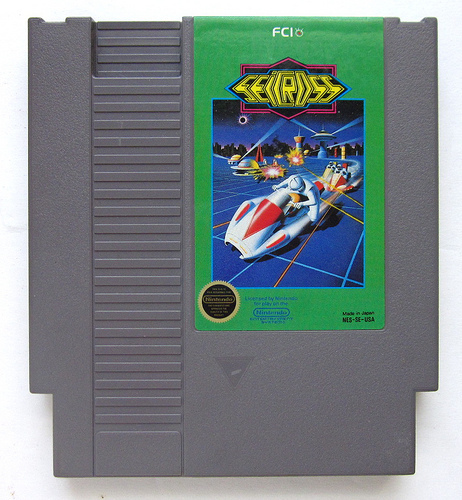 If you own a Nintendo Entertainment System and don’t own Seicross, then you probably should. It might not be the best game ever made, but it sure is a lot of fun. 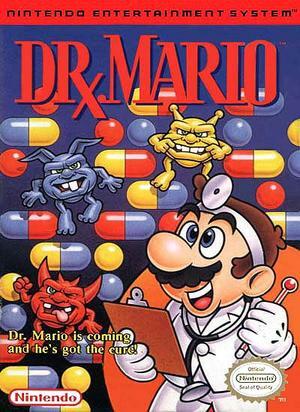 It’s one of those games that no one really talks about, but it’s there and it’s awesome! 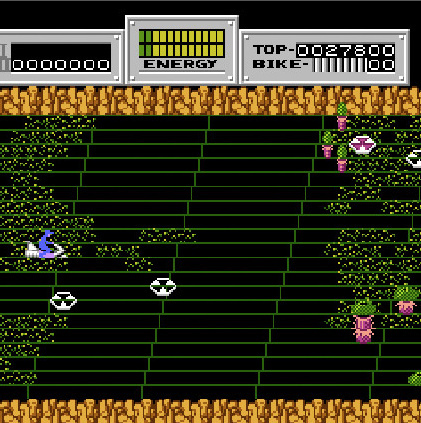 Seicross, originally an arcade game called Sector Zone was later ported to the Famicom and NES. It’s kind of a side scrolling future motor bike shooting game. 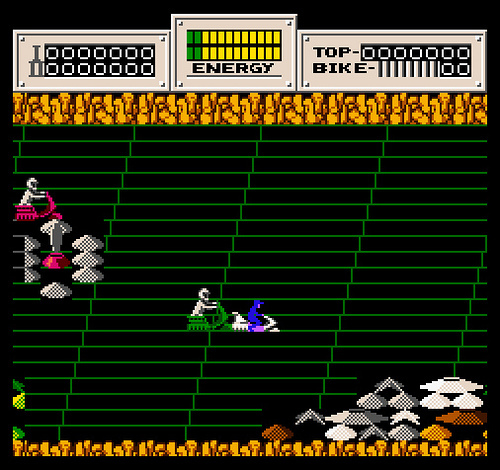 During game play the player rides a hovering motor bike racing through each level, shooting enemies, collecting energy and saving your blue friends. 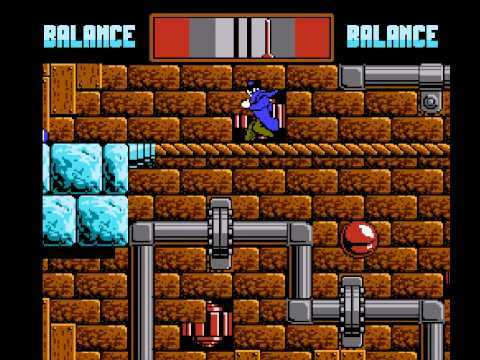 All of the levels are similar as in they scroll right, but there are the “FAST” levels and the “SLOW” levels and you’ll notice the differences. The fast levels have enemies on motor bikes chasing you around while the slower levels do not, but they have a lot more obstacles. The game continues on until you lost all of your lives. This game can be forgiving as you can obtain lives easily by racking up the points. More points = more lives. You can find this game pretty cheap on ebay so if you’re looking for some good cheap fun, check this game out. You won’t be disappointed. Born in 1986, David William Heinbokel grew up with a NES controller in his hand. It all started there and his love for gaming grew more through out the years first with the NES, then later on receiving a SNES for Christmas. David and his brother Derek have been gamers from the beginning and don't see an end in sight. Besides retro game consoles David is also addicted to arcades and pinball machines and garage sales. He started www.brainerdrainer.wordpress.com in 2012 to share the love for retro gaming/pinball/toys and now contributes to brainer drainer and obsolete gamer.